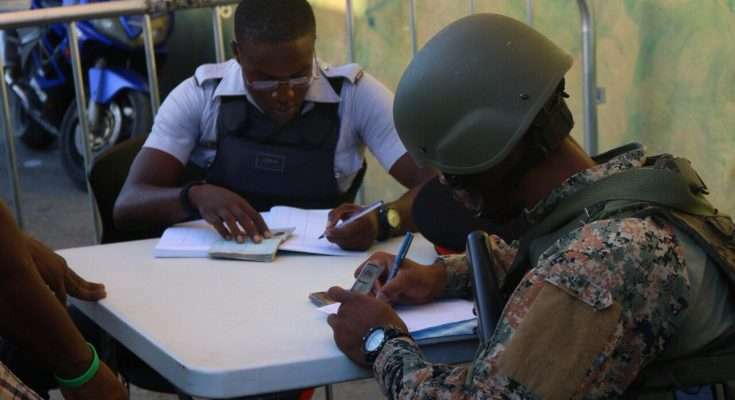 Commissioner of the Independent Commission of Investigations (INDECOM) Terrence Williams, says available data show there were improvements in how members of the security forces conducted themselves in the areas in which States of Public Emergency were declared last year. The INDECOM boss says there was a noticeable decline in civilian complaints against members of the army and the police force. Statistics rele,ased by the Jamaica Constabulary Force, recently, show fatal shootings declined in 2018 when compared to 2017. According to the police there were 125 fatal shootings involving the police, military and security guards last year. That’s down from the 167 recorded in 2017. The INDECOM boss says he’s pleased with the professionalism showed by members of the security forces across the country last year. States of Public Emergency were declared last year in the St. James and St. Catherine North police divisions as well as sections of the Corporate Area last year.